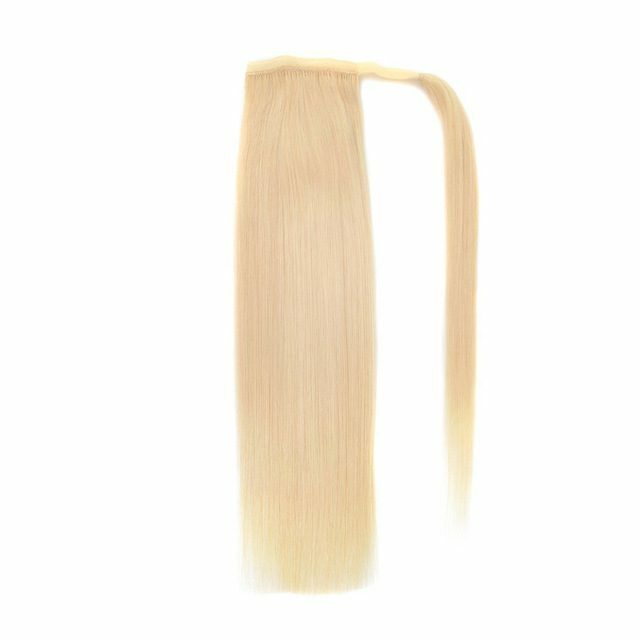 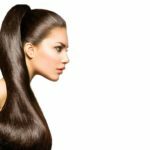 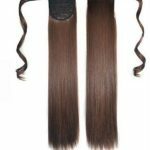 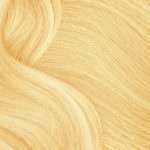 The pony tail clip in hair extensions are made from premium natural hair, and are available in 2 different lengths: 18 and 26 inches. 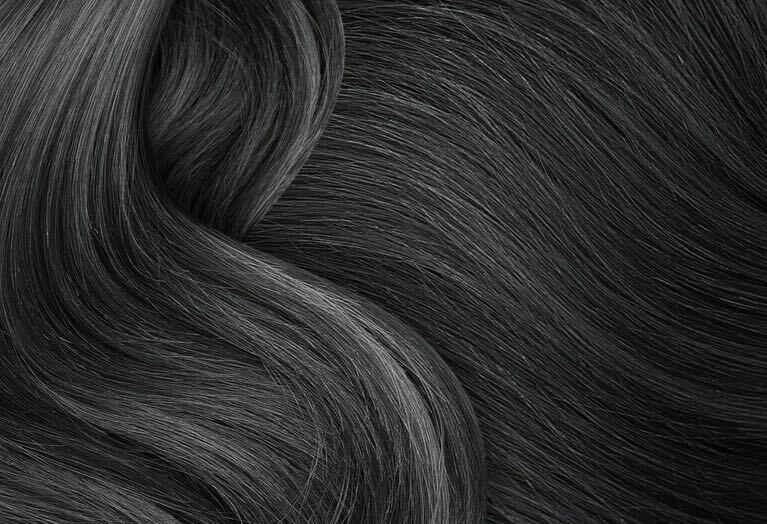 The hair are soft and ultra thick. 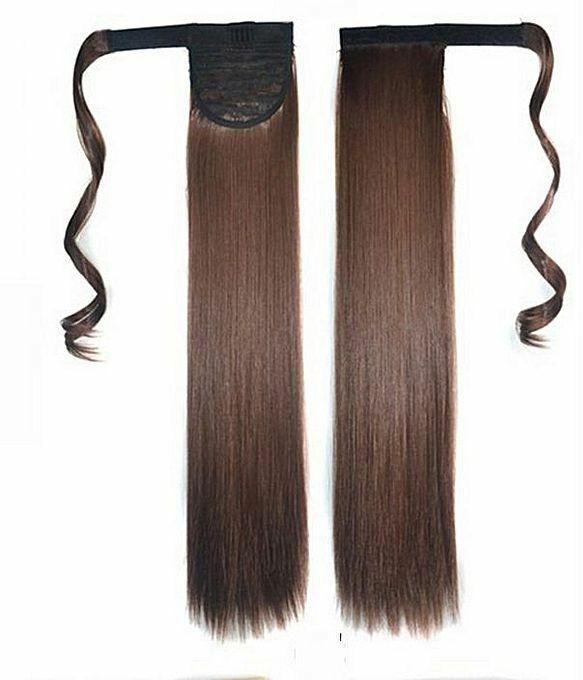 The quality of the clip in hair pony tail is luxury premium, made of silky soft human hair. 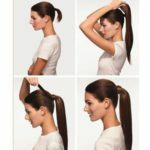 The pony tail clip in hair is ideal for everyday wear, looks natural, soft and undetectable. 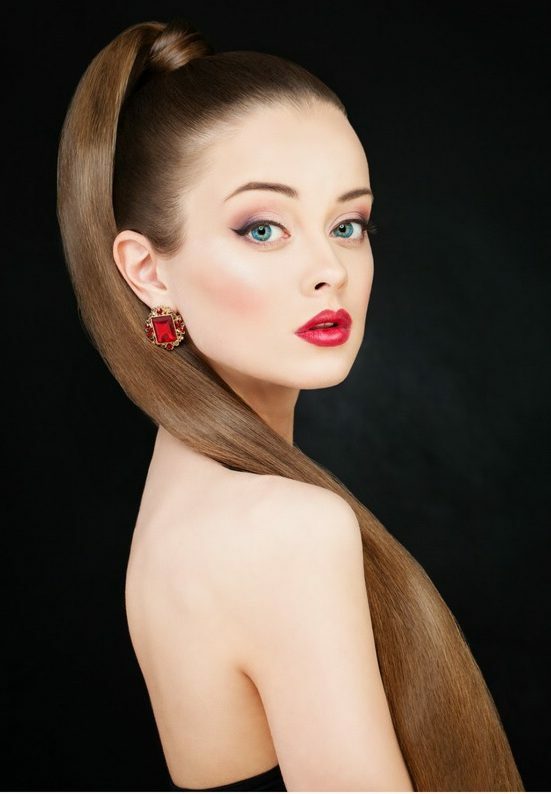 Start off with creating a small ponytail at the crown of your head. This little ponytail will act as a secure base for clipping in the hair extensions. 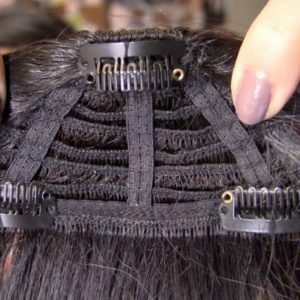 Take a clip weft and start clipping it in around the ponytail. 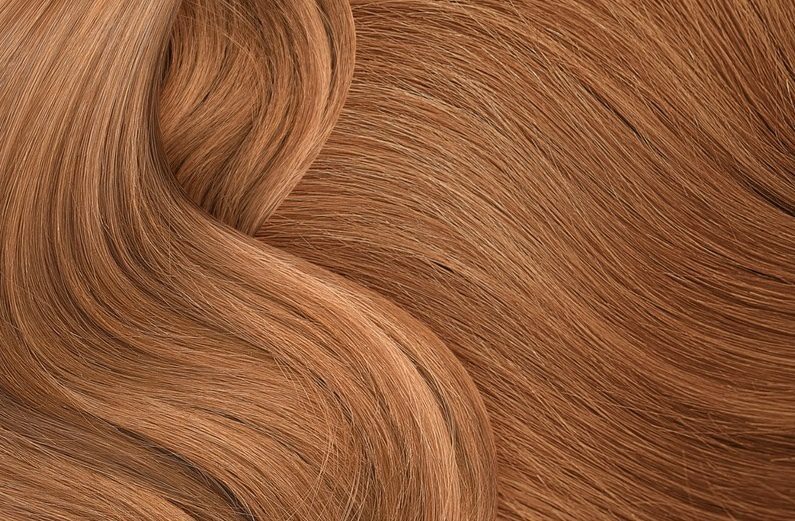 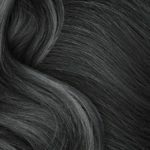 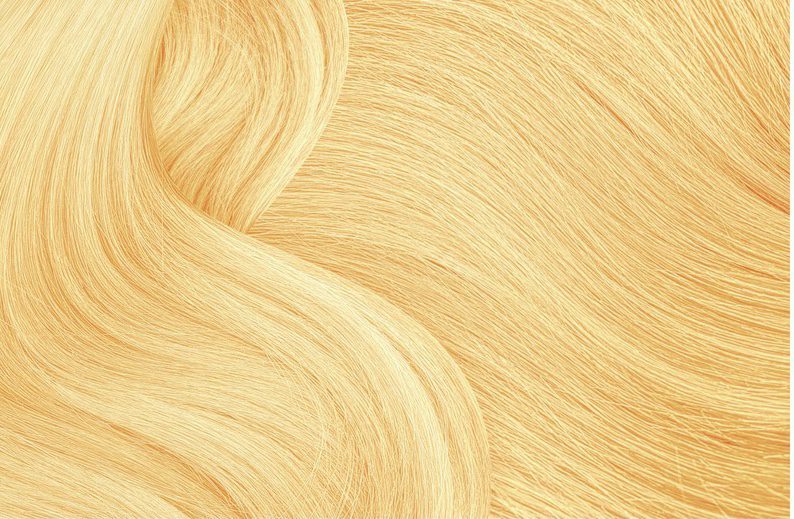 Be sure to clip in as close to the hair elastic as possible, so that you will have space to clip in other wefts. 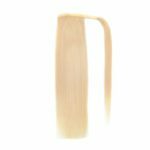 The tighter you clip these wefts in around the hair elastic, the more comfortable it will feel. 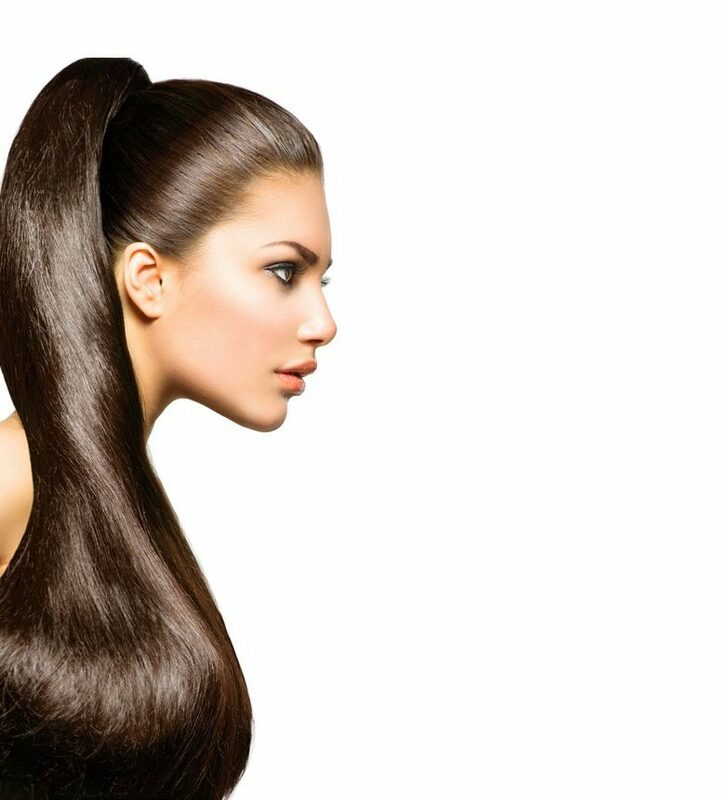 To finish off the look, take a hair strand and wrap it around the base of your ponytail. 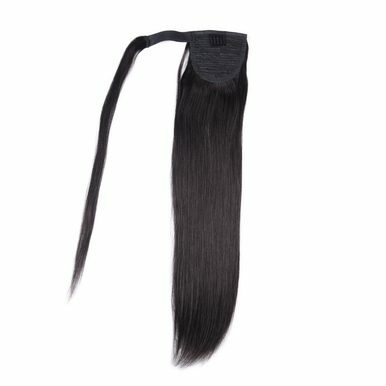 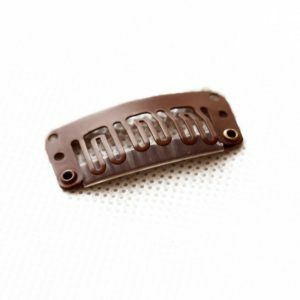 Not only will this hide the hair elastic, but will also give a very polished and unique look.